It might have beaten you the first time, but that didn’t mean you stayed on the ground. 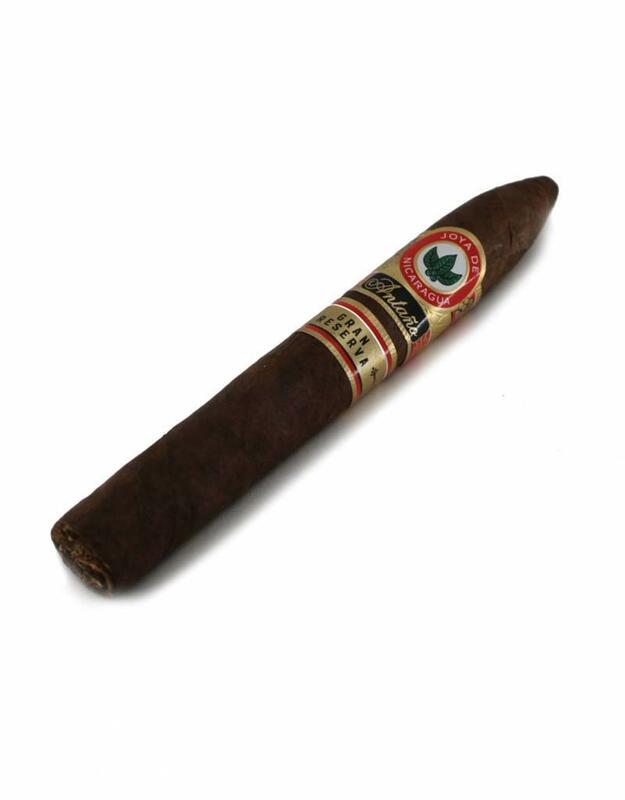 Joya de Nicaragua Antaño defined the standard for full bodied Nicaraguan cigars more than 15 years ago. 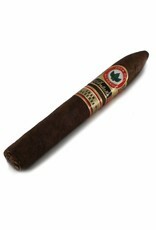 Joya de Nicaragua Antaño Gran Reserva carries that same character, using extra-aged select tobaccos only. Antaño Gran Reserva uses the darkest, richest and oiliest wrappers of Nicaragua. These are aged for 5 years, resulting in a refined and matured version of its legendary predecessor.